Summary: Erickson Consulting Engineers, Inc. (ECE) provided coastal and marine engineering services including planning, design, engineering and environmental services to engineer a beach and lagoon system in a cove configuration, creating a recreational beach and ocean water access for a large, high end, private home on an expansive lot located in the Turks and Caicos Islands. 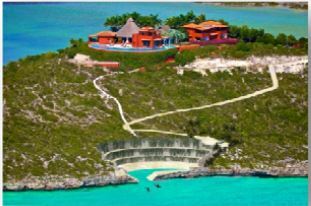 ECE’s design provides homeowners and tourist guests the opportunity to enjoy a recreational beach and have safe access to the Caicos Bank. 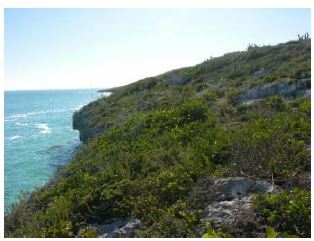 The project’s design will enhance biodiversity, aesthetics and function of the property and provide a unique landscape not found along this coastline.